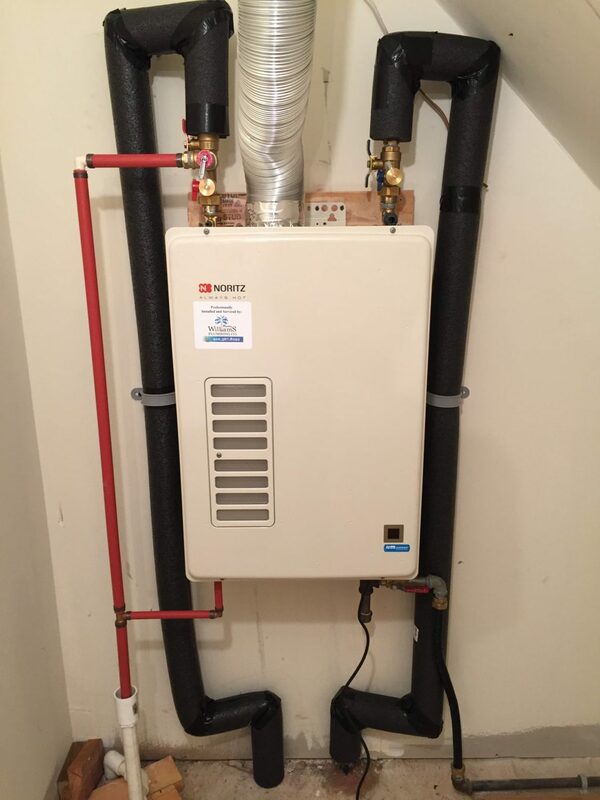 We provide, service and installation for homeowners, as well as commercial users across our service area. 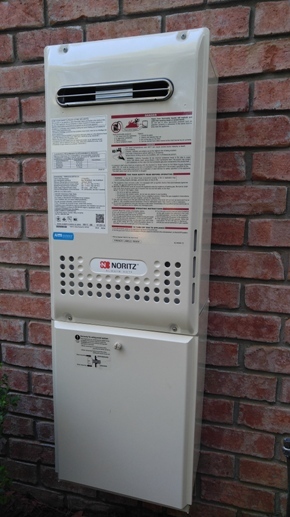 There are many options when it comes to tankless water heaters and we have the perfect Noritz option to fit your needs. 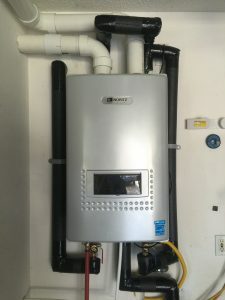 Left: Is the NRCP1112-DV-LP we installed in Brunswick Plantation. This unit has a built in recirculating pump and timer controls for homes with a dedicated recirculating line. 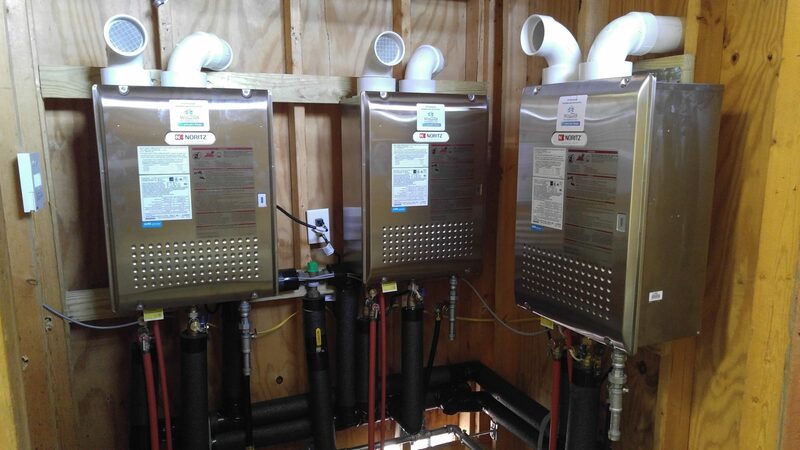 Left: The newest member of the Noritz line, installed in St. James, is the new EZ series made for the Direct Tank Raplacement. Below: Installed off Village Point Rd.  in Shallotte, the NRC 98 OD LP is a popular model for mounting on the exterior of the home.